SERV1 SIAKADU | Prof. Dr. Dwi Juniati, M.Si. Prof. Dr. Dwi Juniati, M.Si. 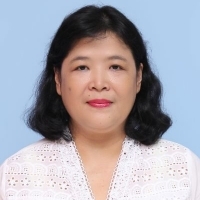 Nama : Prof. Dr. Dwi Juniati, M.Si. The Anticipation: How to Solve Problem in Integral?